Lutheran North’s Dance Camp is open to girls who will be entering grades kindergarten through the 6th grade in the fall of 2019. Camp is held in our air-conditioned main gym, and on our game field. 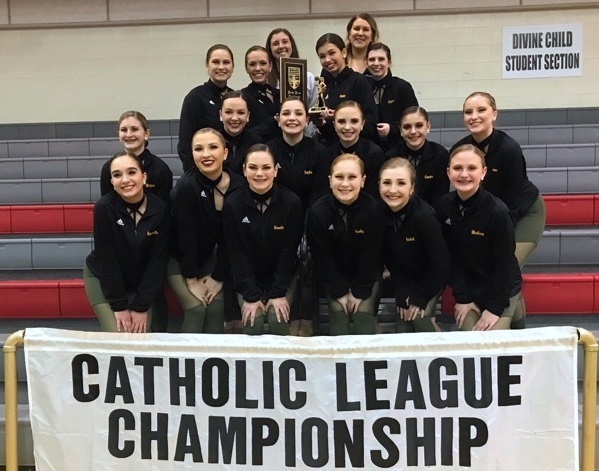 Instructors will be the Lutheran North Dance Coach and the Lutheran North Dance Team. 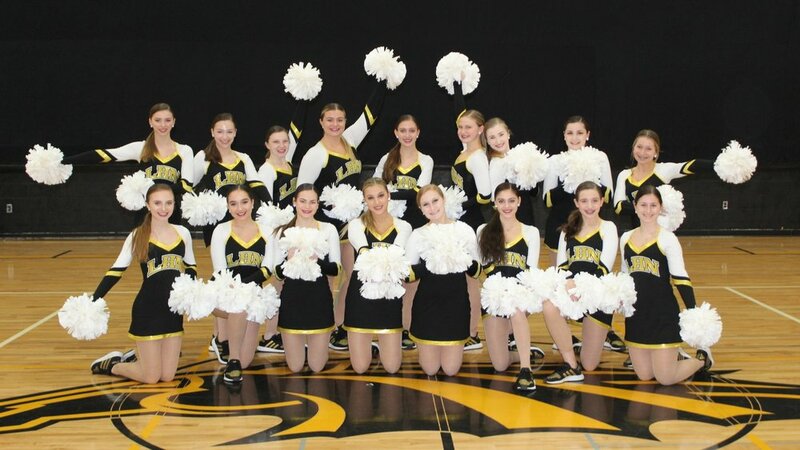 All campers will receive a camp T-shirt, learn basic dance technique, and a routine to perform with the Lutheran North Varsity Dance Team for the Friday night football.